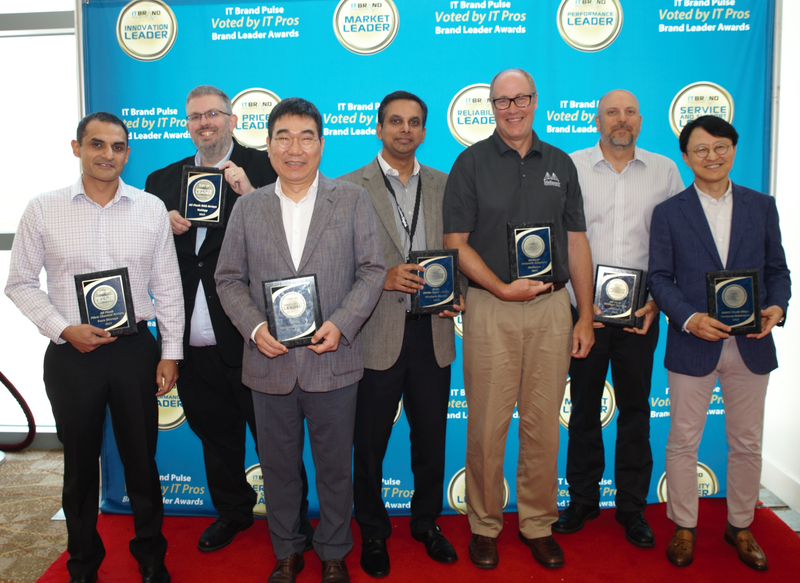 2017 Flash Storage Innovation Leaders, voted by the IT pro community (L to R): Pure Storage, NetApp, Samsung, Western Digital, Mellanox, Micron, and Samsung—voted by the IT Pro community. Click to hear what these Innovation Leaders have to say about the achievements. 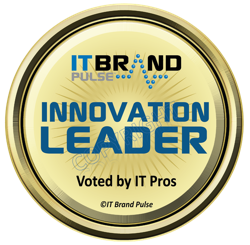 The IT Brand Pulse awards are the symbols for brand leadership; covering hundreds of IT categories each year – from servers, storage and networking to cloud, software and other broad IT market segments. Measuring the perceptions of IT professionals from large enterprise, medium enterprise and HPC environments, winners are voted in surveys that are independent, non-sponsored research. The surveys are designed to capture the pulse of brand leadership in different product categories. For each survey, IT Pros are asked to vote for Market, Innovation, Performance, Reliability, Service & Support, and Price leaders from a randomized field of provided vendors (or the opportunity to write in an answer choice). For this survey, respondents also chose a winner in one additional Contributions to Innovation special achievement category.